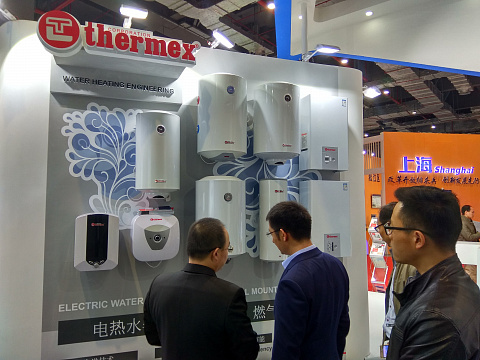 Thermex Corporation is a major international trade and industrial group of companies and one of the world's leading manufacturers of heating and water heating equipment since 1949. 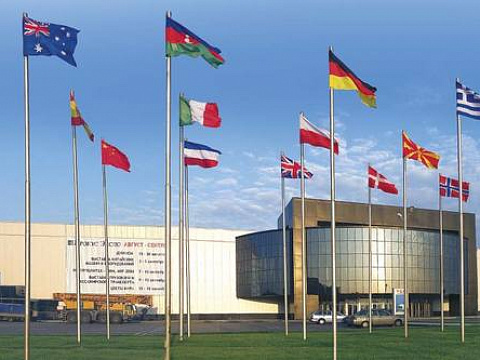 Our production facilities are located in different countries. 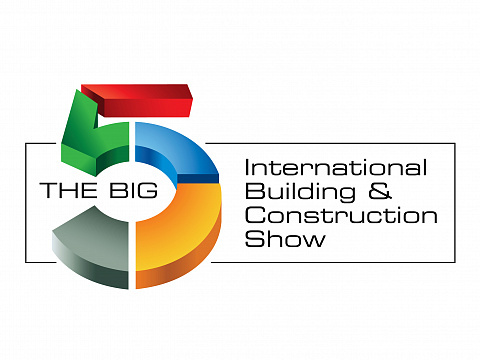 We are sure that manufacturer can only get success by supporting high quality level. Only best components and raw materials are used linked with skilled and scientific procedures to comply to our quality standards. 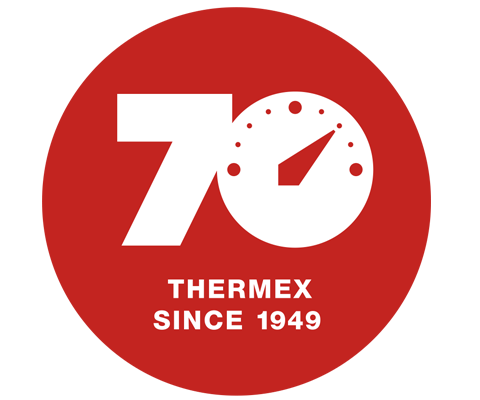 As a specialized manufacturer of water heaters, Thermex Corporation has created its own scientific laboratories and engineering offices. All activities on study, development and implementation of innovative technologies are carried out there. Thermex has passed a 70 years long way from the local Italian manufacture to an international corporation with leading multinational brands which now are generally recognized by millions of people around the world. 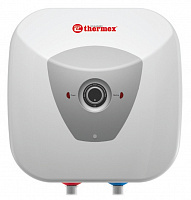 Two things stay unchangeble: the specialization - water heating and heating equipment, and the mission of Thermex - to provide people with affordable warmth and comfort anywhere in the world. Electric water heaters from 5 to 300 litres, electric convector heaters, gas wall hung boilers, instantaneous gas water heaters, heating radiators, combi boilers, spare parts.